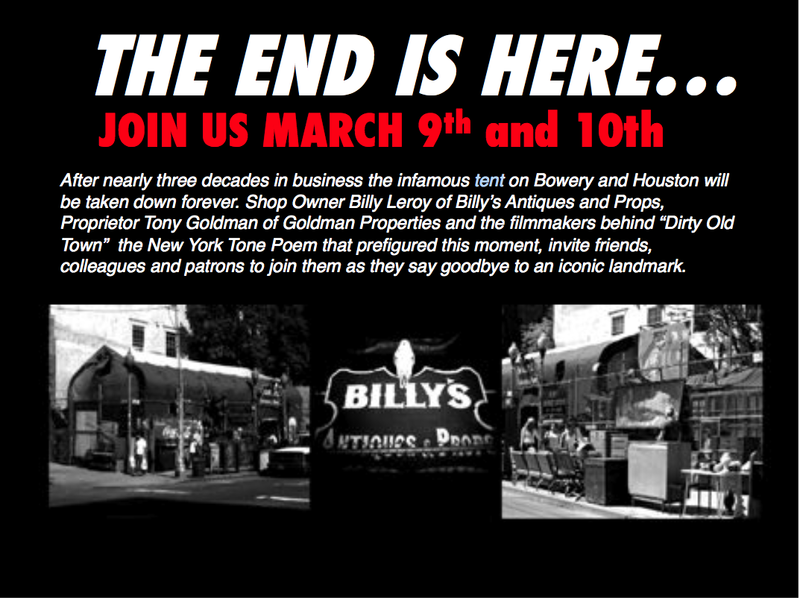 Come to Billy’s Antiques Farewell party! Hey my loves, many of you who have been following my journey already know I used to work at Billy’s Antiques on Houston and Bowery. I was very sad to tell everyone this landmark and my second home was to be closed down by January 1st of this year. However, lets rejoice and celebrate 25+ wonderful years this magical place as been in business and provided incredible antiques and the most beautiful jewelry. Please come and join Billy, me, and the crew for a farewell event you will never forget! ← V.V x Lone star Pinups pt.2!